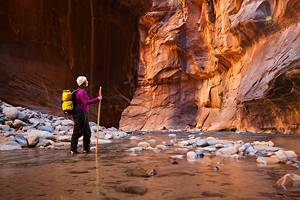 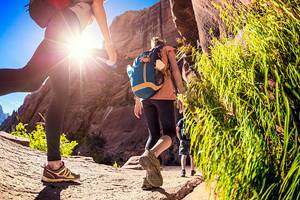 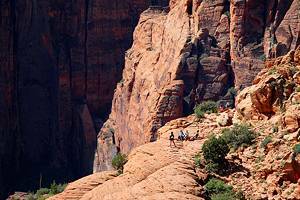 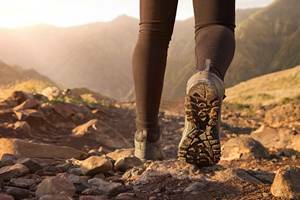 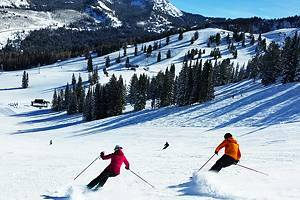 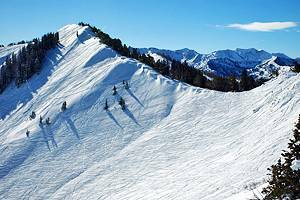 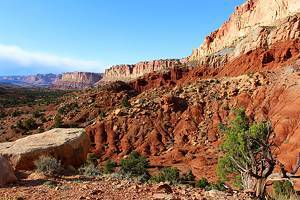 Utah is the place for active adventures, which includes horseback riding, backpacking, biking and skiing. 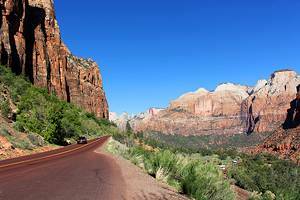 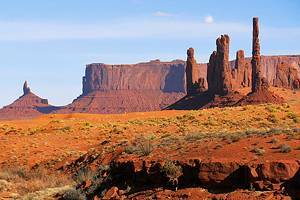 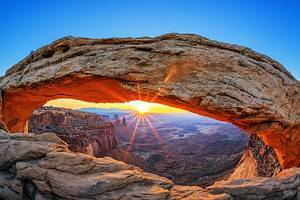 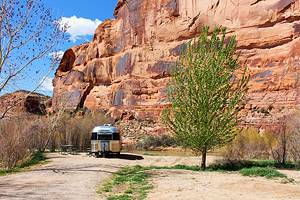 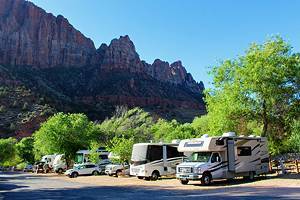 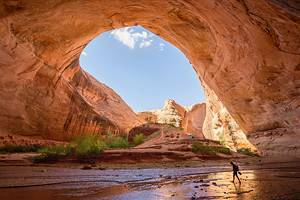 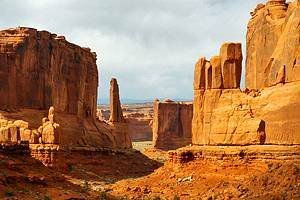 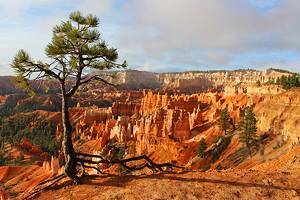 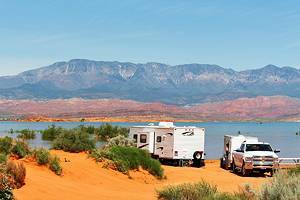 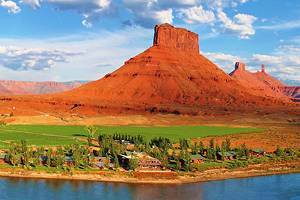 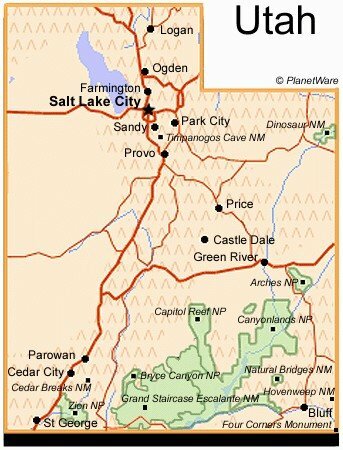 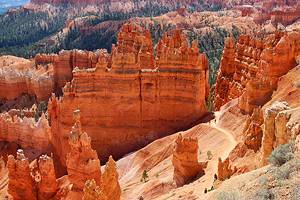 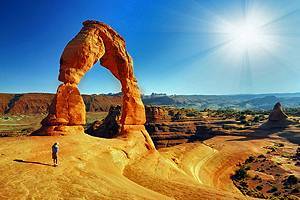 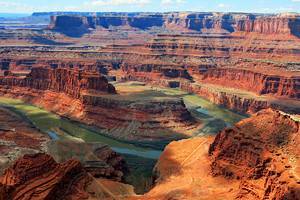 The main tourist attractions in Utah are the extraordinary landscapes of the various national parks, national monuments as well as state and local parks. 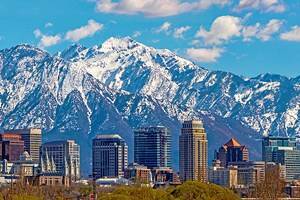 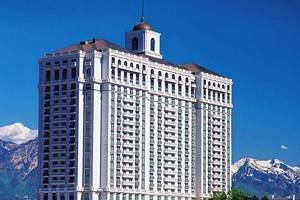 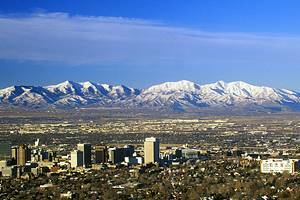 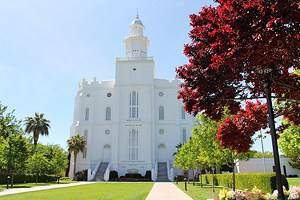 Salt Lake City is the religious center of the Mormons and capital of the state of Utah.